The Magpul M-LOK AFG (Angled Fore Grip) is the result of research and refinements done to the original AFG and AFG-2. 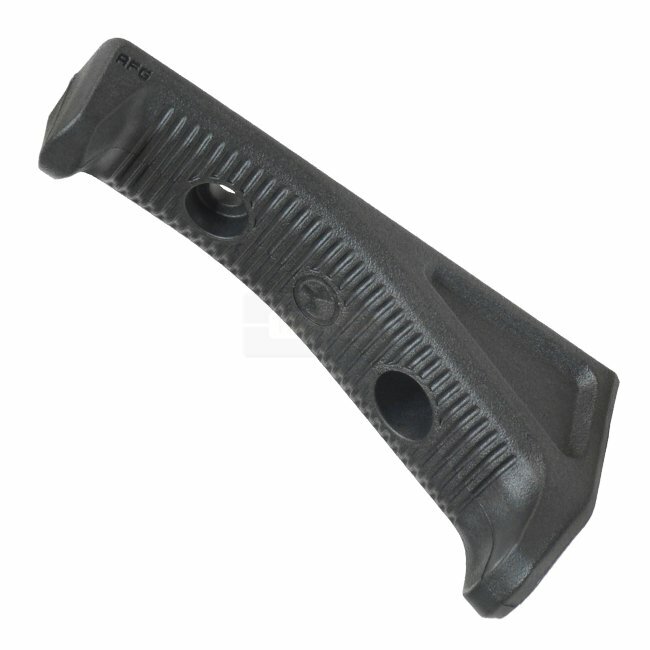 By integrating the direct-attach M-LOK mounting system with minimalist construction Magpul was able to produce a high strength grip that only weighs 34g. Includes all mounting hardware.